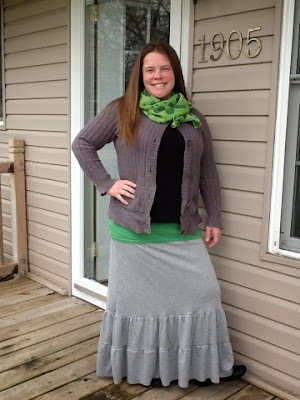 I'm participating in Selfish Sewing Week this week hosted by imagine gnats. 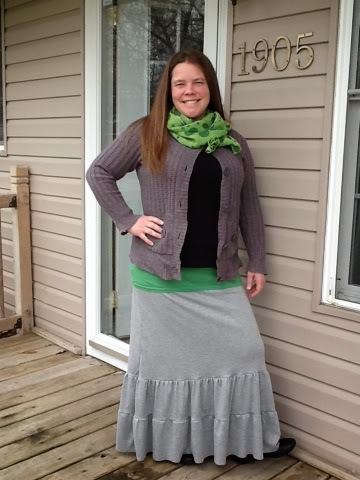 I decided to make myself a maxi-skirt. Well...I ended up with three! This is a self-drafted pattern. I adore maxi-skirts, and I'm not sure why I've never made one before! 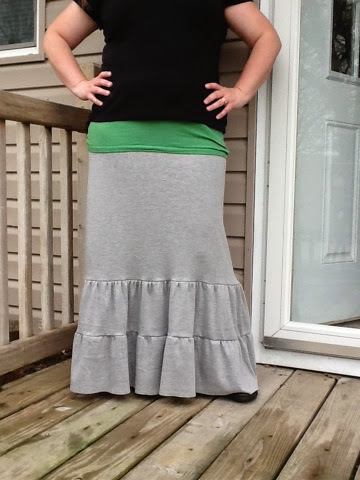 So far, this one with ruffles at the bottom, is my favorite. Can't wait to make more...I'm on the hunt for the perfect fabric!